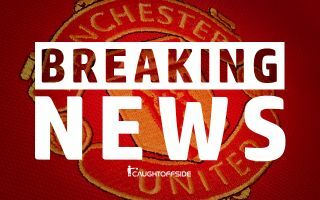 One of Manchester United’s biggest stars reportedly wants to leave the club, having struggled since joining and interested clubs will certainly be on red alert after the latest revelation. According to The Times (subscription required), United’s mega star Alexis Sanchez wants to leave the Old Trafford outfit and The Times report that the attacker would like to join Paris Saint-Germain. United shocked football fans across the world when they managed to beat Manchester City to land the Chilean’s signature in January on a free transfer. Sanchez’s announcement video involved the former Arsenal star playing the infamous ‘Glory Glory Man United’ on a piano. Since then it seems that United’s decision to break the bank to beat City to the attacker’s signing couldn’t have gone much worse. Alexis Sanchez has had a disappointing start to life at Manchester United, scoring only 3 goals since joining in January. Sanchez receives a whopping £350,000-a-week with United and this figure doesn’t include any bonuses. Sanchez’s astronomical wages were initially defended given that the star effectively joined on a free transfer. Sanchez joined in a swap deal which saw Henrikh Mkhitaryan join the Gunners. It is understood that Sanchez is unhappy with United’s style of play and Jose Mourinho’s insistence on his winger’s tracking back, Sanchez seems like a shell of his former self since joining United. The Times also reported that Mourinho was overheard describing Sanchez’s dip in form as a ‘mystery’ in conversations with his staff. 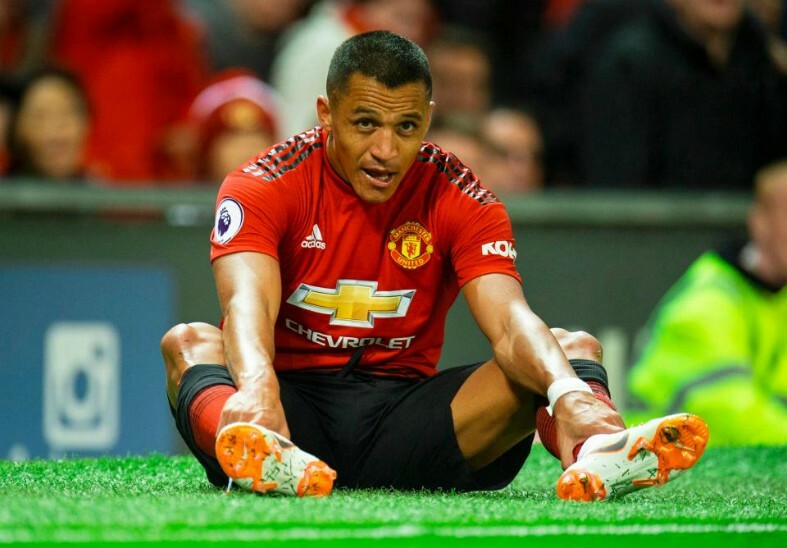 One thing that seems almost certain is that it seems almost guaranteed that Sanchez will not see out his intended four-and-a- half year stay with the Red Devils.